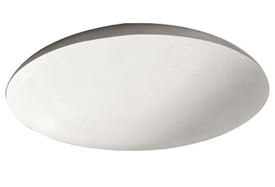 Our 24 domes are divided into 4 design styles: Rondel, Wilton, Wesley Rimless and Cove Lighting. 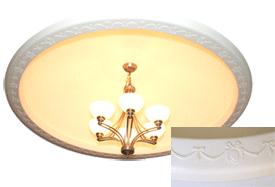 Cove Domes provide projection of indirect light into the dome from a hidden recess in the outer ring. 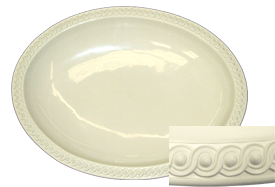 In addition millwork of your choice can be added to the smooth surface of the outer ring. Rondel and Wilton each have a distinct design built into the outer flange. Wesley Rimless has no outer flange. Click on the boxes below to access available sizes, pricing and specifications. Contractors call 800.784.6478 for pricing and additional information.